Posted: July 8, 2016 in Features, Who,What,Where & When...? Lt-Col Alfred Thomas Goldie Gardner, born 31 May 1890, was one of the most versatile racers of the 1930s and 1940s as well as a pretty handy engineer. After completion of his education he went to Colombo, Ceylon to take up a 3 year business contact, at its completion he travelled to Burma for business but returned to the UK for 6 months after contracting malaria in 1914. Upon the War’s outbreak he joined the army, he was commissioned as a second-Lieutenant in the Royal Artillery. He had a distinguished military career, becoming the youngest Major in the British Forces. In 1917 his reconnaisance plane was shot down by German fire, he copped leg and hip injuries which hospitalised him for 2 years, he was invalided out of the army as a result. 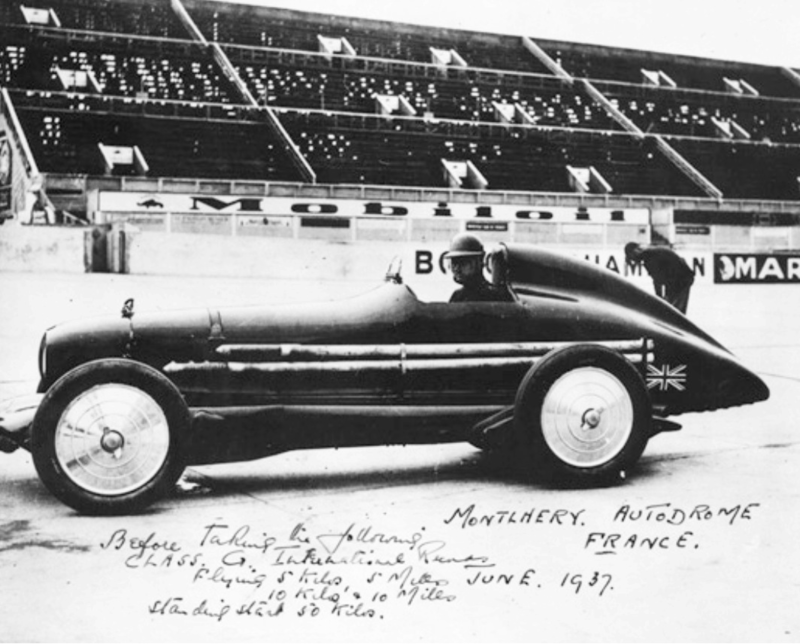 A Brooklands competitor, he started racing a Gordon England modified special Austin Seven in 1924 progressing through a Salmson and Amilcar to a C-type MG Montlhery Midget in 1931, a marque with which he is synonomous. Cecil Kimber noticed him, he raced various MG’s with a lot of success from 1930. He was the first to lap Brooklands outer circuit at over 100 mph in a 750cc car in this period. 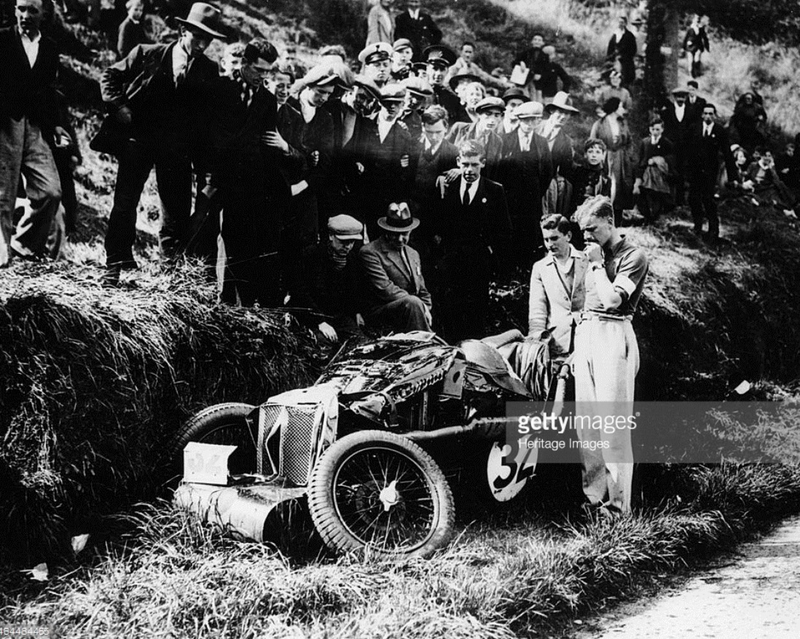 After a bad 1932 Tourist Trophy crash at Ards, Ireland when he rolled his MG J4 three times he ceased road racing, his leg and hip was not strong enough to cope with its rigours. 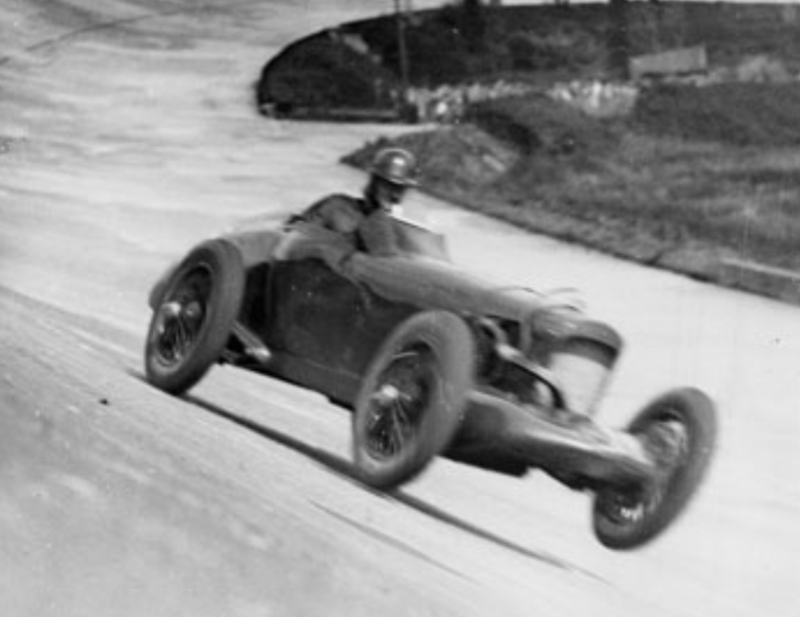 He made the occasional Brooklands appearance, by 1934 he was ‘track racing fit’. 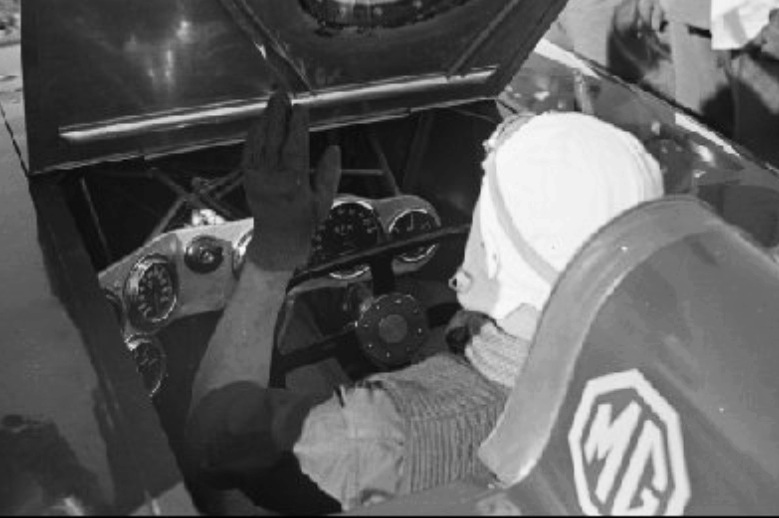 He finished 3rd outright and first in the 1100cc class in the Brooklands 500 miles with co-driver ‘Bentley Boy’ Dr.J.D.Benjafield in an MG K3 Magnette. 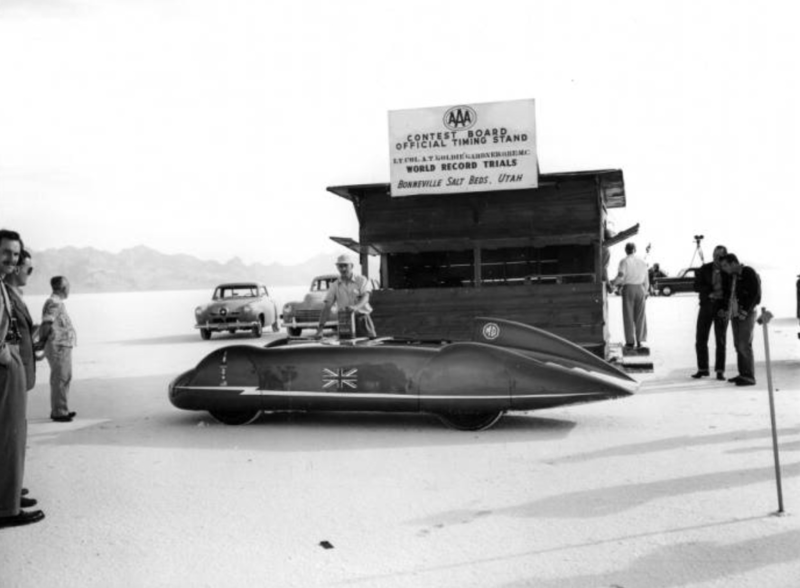 Gardner travelled with Sir Malcolm Campbell’s World Land Speed expedition to Daytona Beach, Florida in 1935 and was inspired by it, concentrating on speed record attempts from then on setting over 100 National and International records between 1936 and 1952. 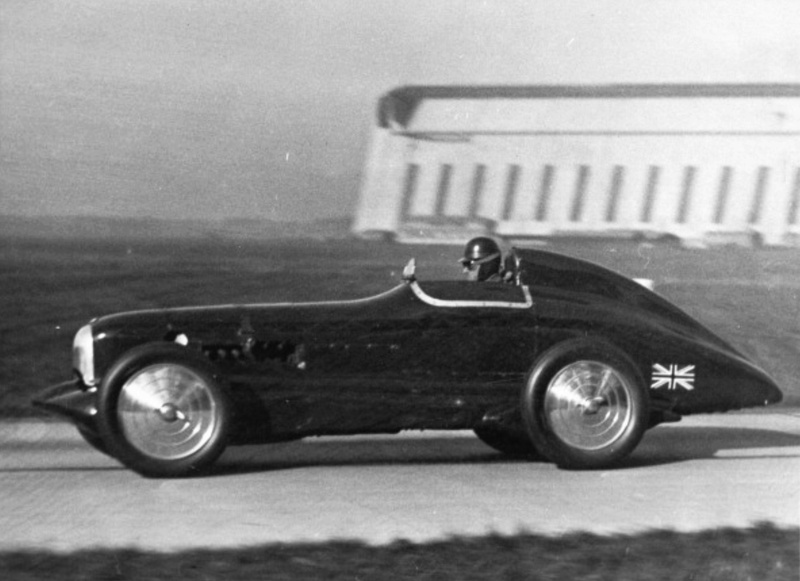 He bought the ex-Horton offset K3 single-seater for that purpose and was soon lapping Brooklands at over 120 mph. 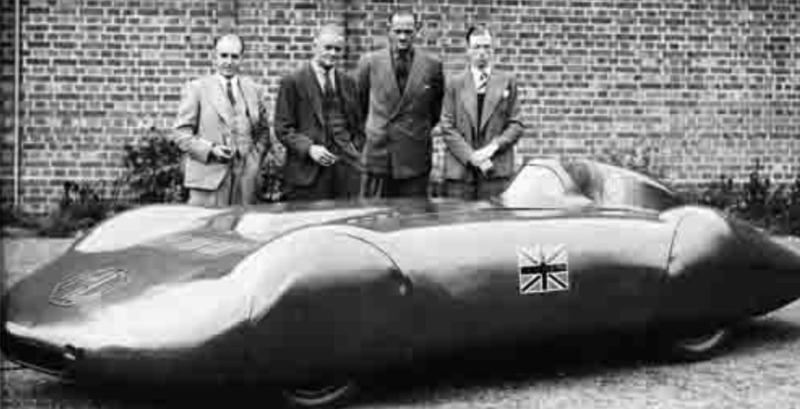 An improved streamlined body raised this to 124.4 mph, an 1100cc class record which remained unbroken until the tracks 1939 closure. 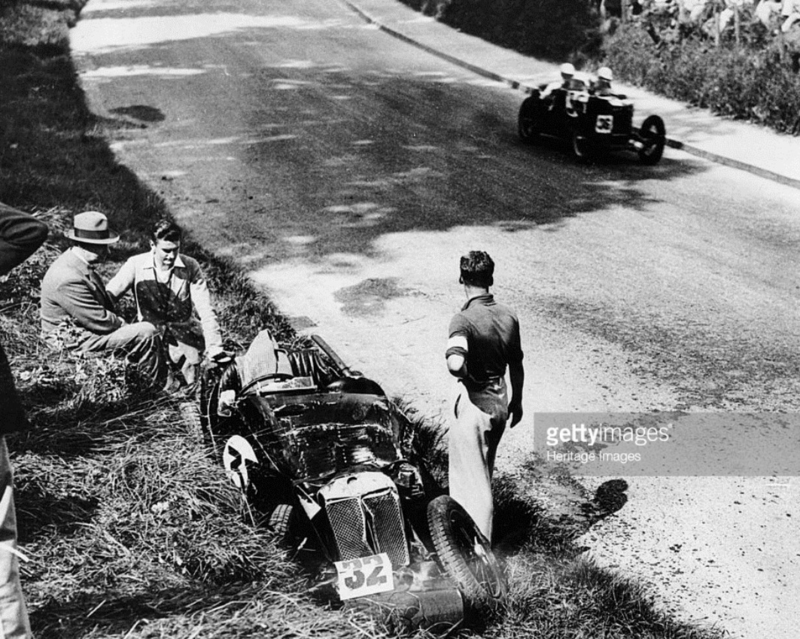 In record runs at Montlhery and Frankfurt in October 1937 Gardner clocked almost 150 mph, 148.8 to take a Class G record for the flying kilometre. Auto Union’s Eberan von Eberhorst took him aside during ‘SpeedWeek’ suggesting he would go much faster with a streamlined car. 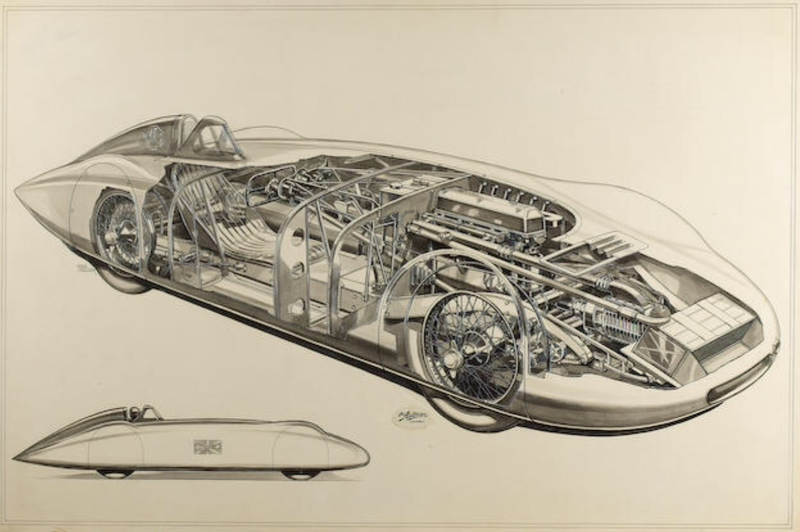 At the time Mercedes and Auto Union were not only waging battle in Grands’ Prix but also in Land Speed Record attempts and were learning much about aerodynamics. When he returned to the UK he sought to convince MG to build him a car. 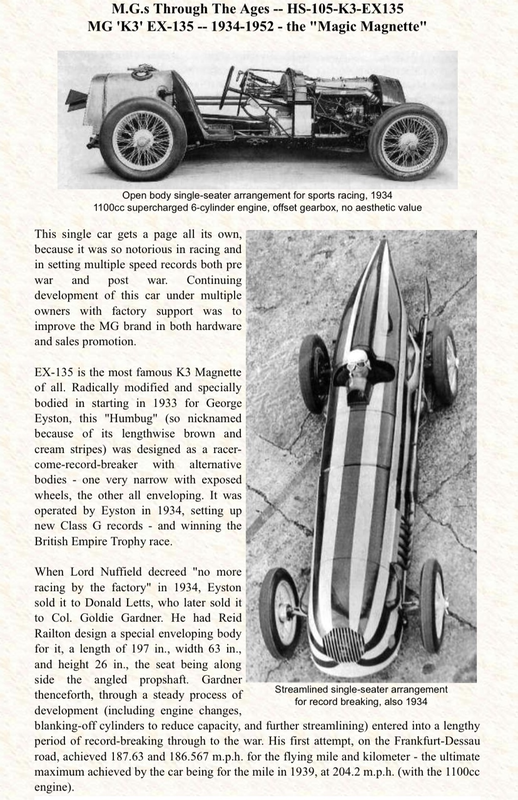 Lord Nuffield gave his support and rather than ‘re-invent the wheel’ it was decided to try and get hold of George Eyston’s K3 based EX135 record-breaker built 4 years before. Donald Letts had the car which critically had the offset transmission specification which would be required and happily agreed to sell. EX135 originally had race and record breaking bodies was further modified by fitment at Abingdon of Reid Railton designed completely enclosed bodywork. John Thornley in his book describes the aerodynamic ‘K -factor’ of EX135 as 0.000400, the later EX279 was 0.000315. Suitably refurbished and rebuilt by ‘Jacko’ Jackson, Syd Enever and Robin Jackson, the beautiful car was used by Gardner in various forms, with a variety of engines for the rest of his career. 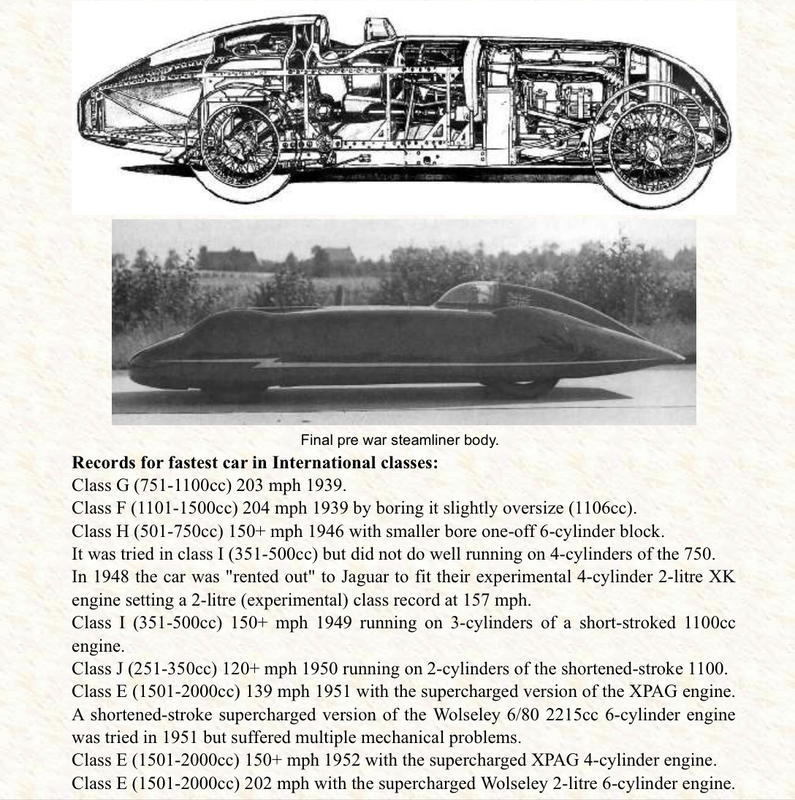 In the November 1938 German Speedweek outside Frankfurt the ‘new’ EX135 produced two way averages of 187.62 and 186.567mph for the flying mile and kilometre respectively. 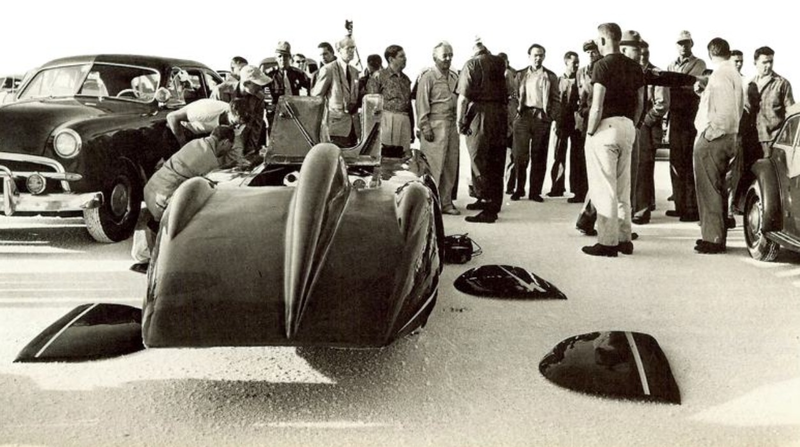 Showing its aerodynamic properties the car reputedly took 3 miles to stop, Gardner allowing it to coast to a halt! 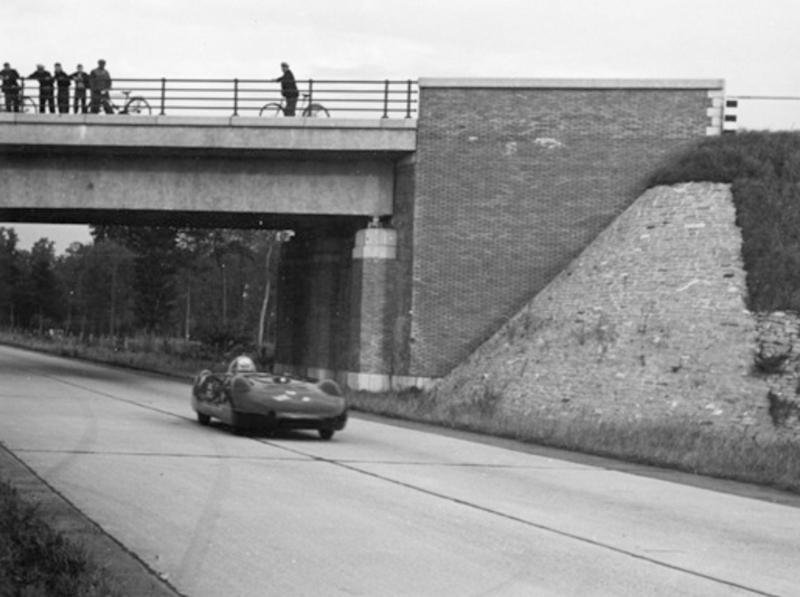 The Nazi Government was improving the countries road network and created in the process a ‘record route’, the ‘Dessauer Rennstrecke’ (Dessau Racetrack) between AS Bitterfeld and Dessau South which opened in January 1939. No speed records could be set on existing closed circuits which were simply too short for the powerful high speed cars of the day. The straight stretch of road was 10km long, 25 metres wide, had no median strip and pillarless bridges. 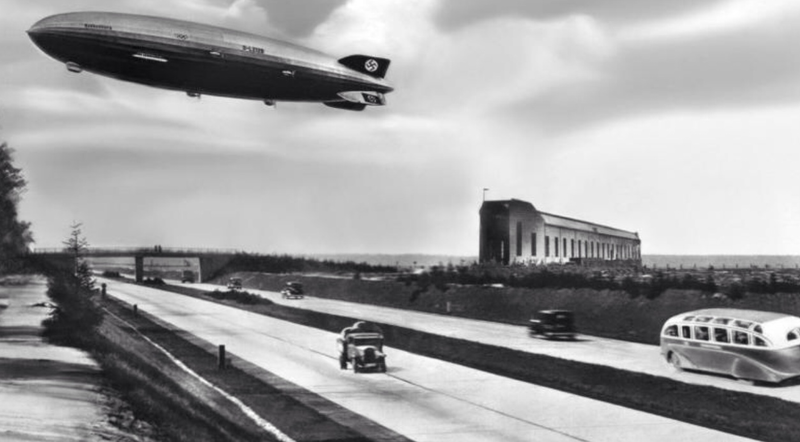 It was also intended as a wartime auxiliary airfield and was designed around target speeds of 600kmh. 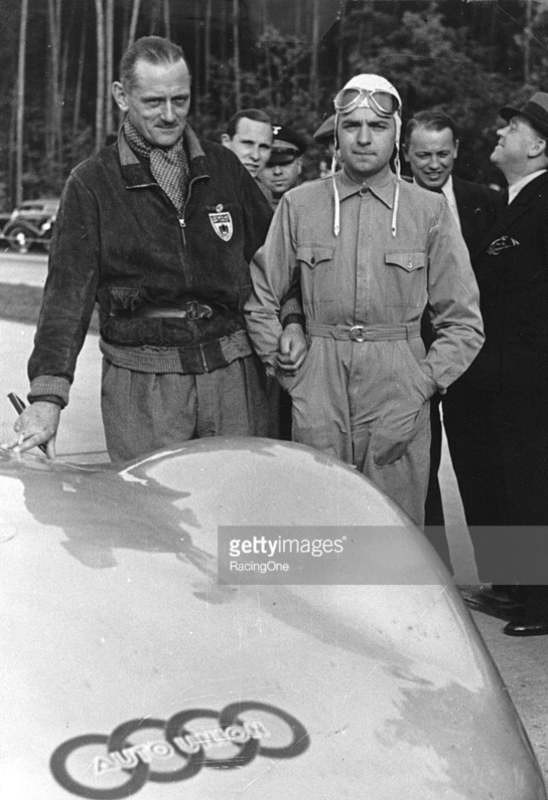 In the short time before Poland was invaded on 1 September 1939, Rudy Carracciola did 399.6kmh over the measured mile with a flying start in a Mercedes W154 3 litre record car, amongst other records he set, in February 1939. 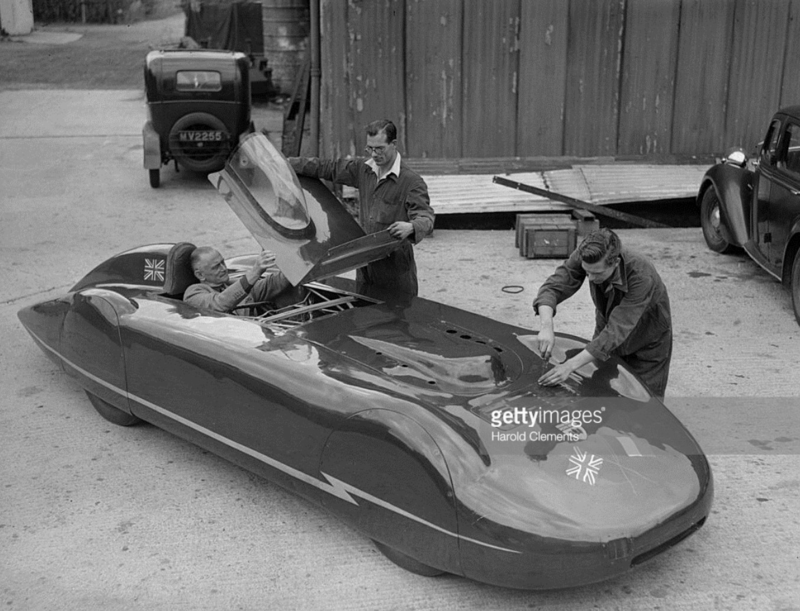 At Dessau on 31 May 1939 with a higher top gear Gardner took the 750 to 1100cc records over 2 kilometres, 1 mile and 5 kilometres, at averages of 203.5 mph, 203.3 mph and 197.5 mph. His performances left those present in a state of disbelief, it was the first time an 1100cc car had gone anywhere close to the magic 200mph. After an overnight engine rebore in situ! 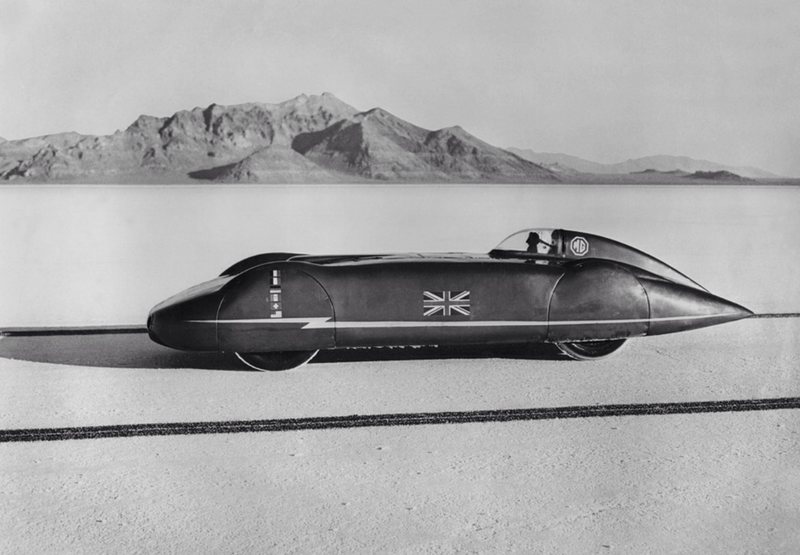 to1105.5cc, on 2 June 1939 at the same venue he bagged the 1100 to 1500cc class records over the same distances at averages of 204.3 mph, 203.9 mph and 200.6 mph. The achievements were rather lost given the imminence of WW2. One of those remarkable souls who served in both wars, Goldie Gardner took EX135 with 750cc engine fitted to Belgium’s new Jabbeke motorway in 1946 achieving 159.15 mph. In 1947 he returned to Jabbeke with the car converted to a 500cc four-cylinder by removal of two conrods and pistons and blanking off two pots! He set new records, reaching 118 mph. 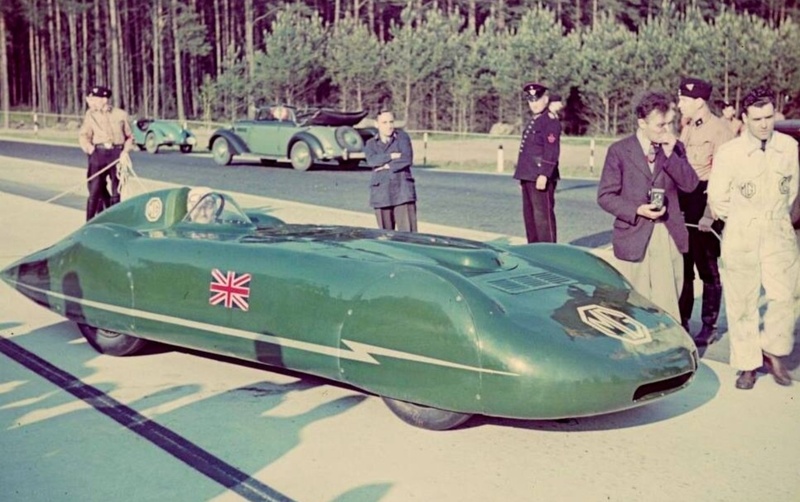 In September 1948, he was back at Jabbeke, the streamlined MG powered by a prototype Jaguar XK100 DOHC 2litre 4 cylinder engine. In that ‘MG Jag’ hybrid he reached 176.6 mph for which he was awarded the second of three BRDC Gold Stars. He was also awarded the OBE. 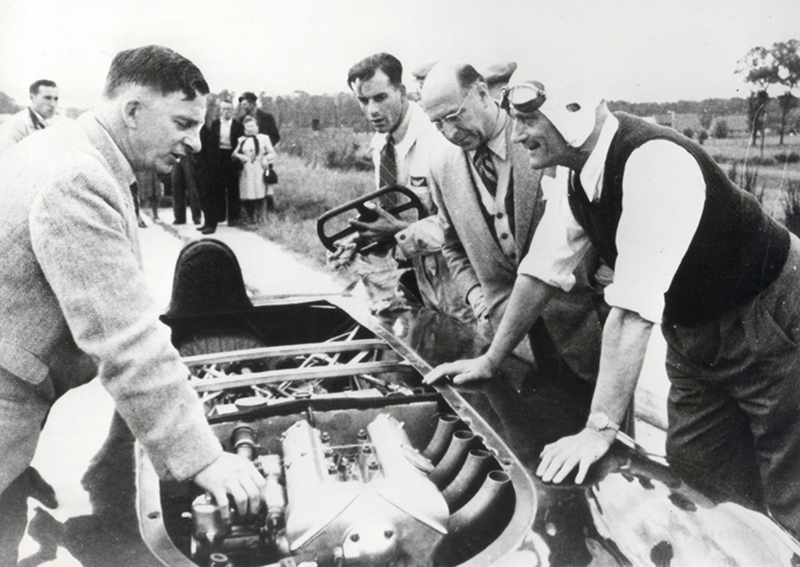 Soon he was ‘back to his tricks’ playing about with MG engines and setting more records; a 1 litre six became a 500cc three-cylinder engine achieving over 154 mph. A 1 litre four-cylinder engine was transformed into a 500cc twin, this did 121 mph at Jabbeke, again in EX135. 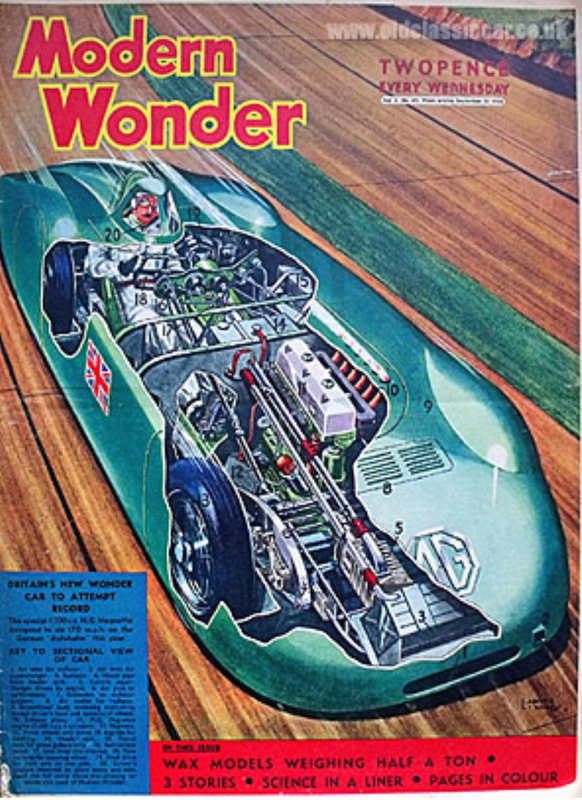 Gardner now had records in six out of ten international capacity classes, all taken with his famous MG.
With a supercharged MG-TD 1.5 litre engine, the car did 137 mph at Bonneville in 1951,a year later 148.7 mph with a 2 litre Wolseley engine and 189.5 mph with a new MG TD engine despite wheelspin which reduced his speed somewhat. At school in the 60s I was known as Goldie Gardiner (slight spelling difference). I had golden auburn hair and someone knew of Gardner’s MG exploits and so the name was given to me. It didn’t stick after my schooldays. Excellent article Mark. The Miller cutaway is spectacular. It was a pleasure writing it and researching it- as all the stuff I know little about is. I thought, when I started this primotipo thing I would mainly be writing about stuff I knew a bit about, in fact it’s the exact reverse!, a fun learning exercise although I do get tripped up by nuances only true subject matter experts are aware of every now and then! Very mall point – I’ve seen the car designated as EX135, Ex135 and EX-135. Anyone know which is the “correct” nomenclature? MG’s own records would be the only ‘definitive source’ I suspect!